While it is beautiful to find your soul mate and discover the bond is not only strong but very mutual, it is an even better feeling to have that opportunity of growing old with them. 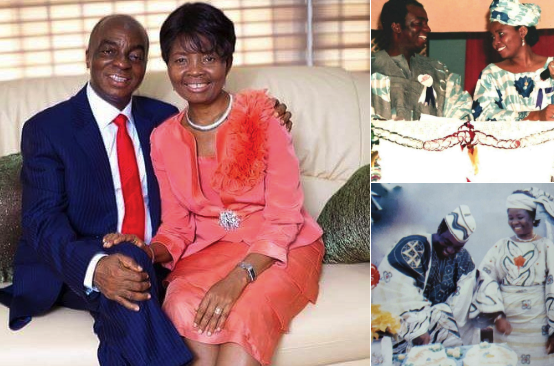 The general overseer of Living Faith Church, Pastor Davdi Oyedepo and his beautiful wife, Faith, are beautiful examples of a couple who have grown stronger by the love they share and most importantly, their love for God. 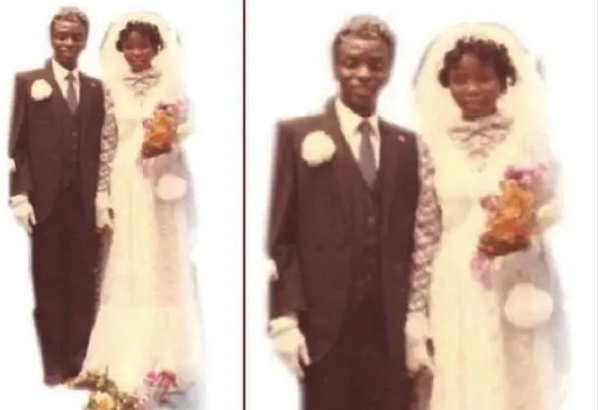 The couple met at a motor park in 1976. 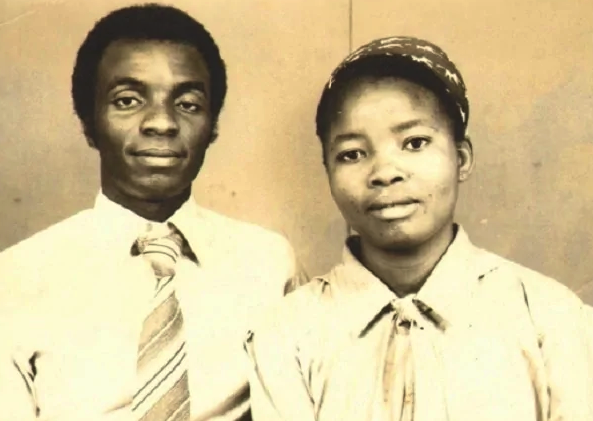 According to reports, the man of God met his wife when she was 28. 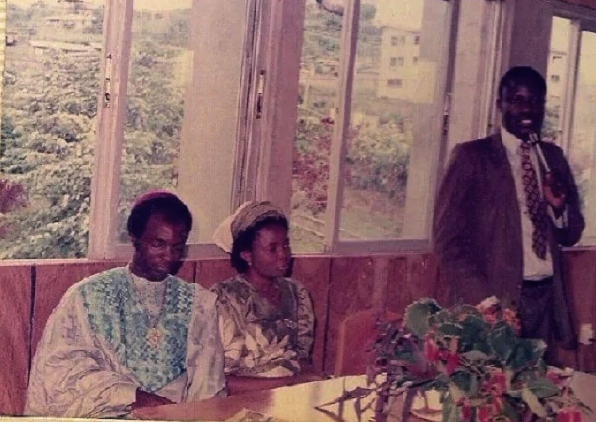 They courted for 6 years before eventually tying the knot in 1982. 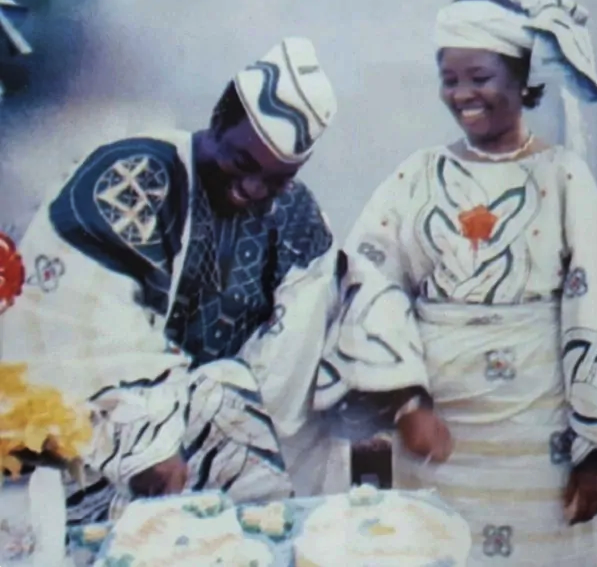 Pastor Oyedepo married his wife as Florence Abiola Akano changed her name to Faith Abiola Oyedepo. They have four children together (David Jr, Isaac, Love and Joyce). The couple recently celebrated their wedding 35th wedding anniversary on August 21, 2018 and this left many people in awe as to how they’ve managed to keep their home a happy one. 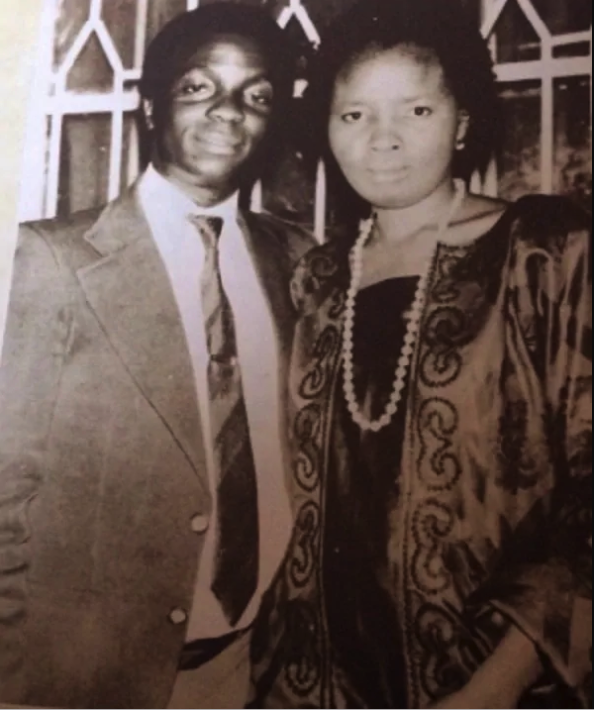 In this article, GLtrends.com.ng has gather 6 throwback photo of the beautiful power couple. On their wedding anniversary, ”Happy wedding anniversary to my heaven sent wife, Faith Abiola Oyedepo. It gets sweeter by the day”. 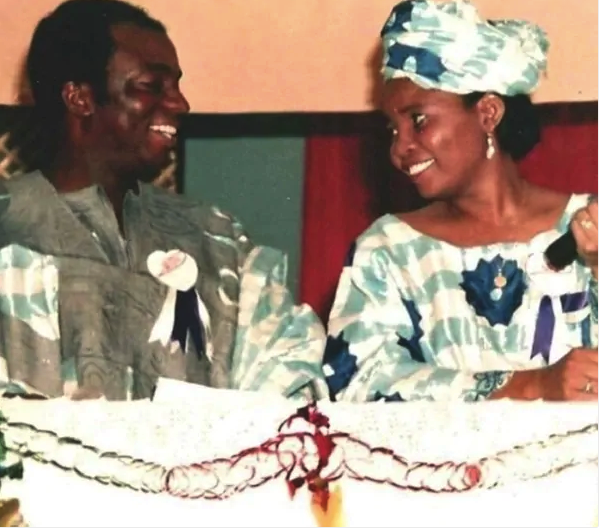 His wife also wrote on the anniversary, “To my husband, many years of love and laughter and it is still only gets better each day. I thank God for choosing us, as one to live so unashamedly to him”. They are 35 years stronger in marriage, waxing stronger and still counting. Many years of love and laughter & it still only gets better each day.